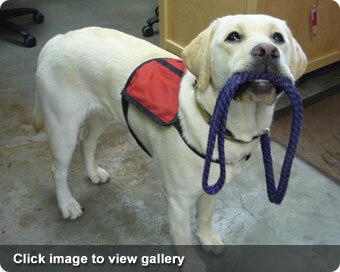 Demonstrations, talks, evaluations, and fairs are taking place coast to coast. 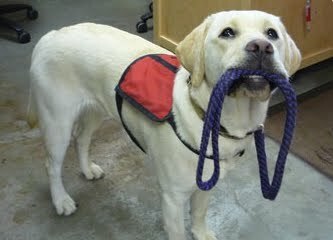 Check out http://www.assistancedogweek.org/ to find events in your area. 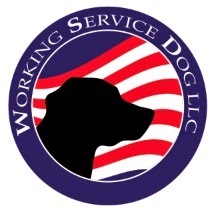 To celebrate NADW, workingservicedog.com will be offering a special promotion. Stay tuned for details!